HP LaserJet 5P/5MP/6MP/6P Toner Cart. 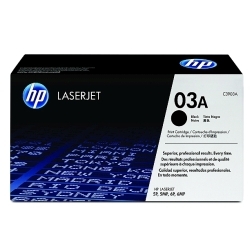 (C3903A) : Disk-O-Tape, Inc.
HP 03A Toner Cartridge with black microfine toner for the HP LaserJet 5p, 5mp, 6p and 6mp Printers. Cartridge prints approximately 4000 pages. 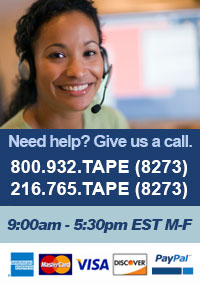 For clear, sharp output, nothing outperforms genuine HP LaserJet toner cartridges.